It’s Easter weekend, and there is SO MUCH going on! For most, work will finish up on Thursday and off until Tuesday. So when is best to go out? Any night, really. That is the answer. There’s so much going on over the weekend that there is something for every night. Did we mention it’s our birthday weekend? Niall Horan is playing the Three Arena, so if you’re a Niall fan then Thursday is night for you. You can get into the nightclub for free before midnight by showing us your concert ticket. For those of you heading for a few pints after work to celebrate the long weekend, we are opening at 9pm for ‘The Calm Before The Storm’, as we are calling it. It’s free until 11pm, but you can score two free drinks if you get in before 10pm. It’s not even Good Friday, it’s going to be Great Friday. Again we are open from 9pm and there’s a couple of drinks in it for you if you get in before 10pm. For the first time ever, we have two dj’s simultaneously playing on two levels, at the same time. Whether you’re into your disco vibes or want to blast out a hip hop number, you’ll be spoiled for choice. On top of all of the above, throw into the mix, the fact that there are a total of eight teams playing in Croke Park between Saturday and Sunday. So there’ll be plenty of different accents floating around. 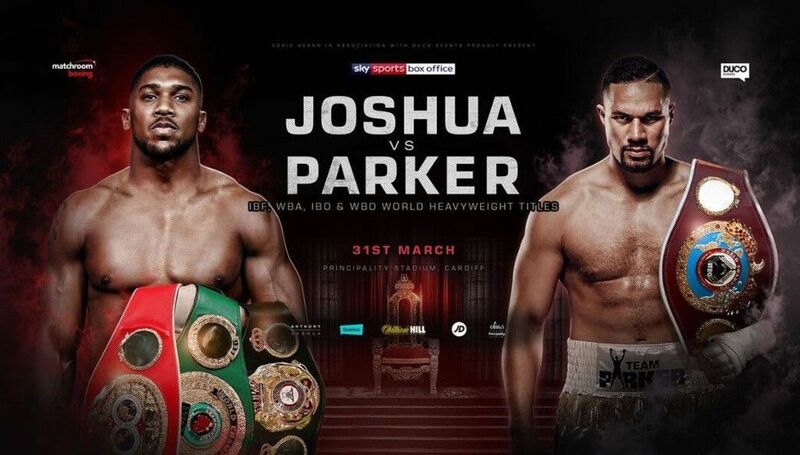 For boxing fans, the hugely anticipated Joshua Vs Parker fight is going to be live from Coppers, so we’re advising you all to get in early. Who wants to get caught in a queue? Whatever night(s) you decide to go out, there’s going to be plenty going on. If ever there was a weekend for Coppers, this is it. 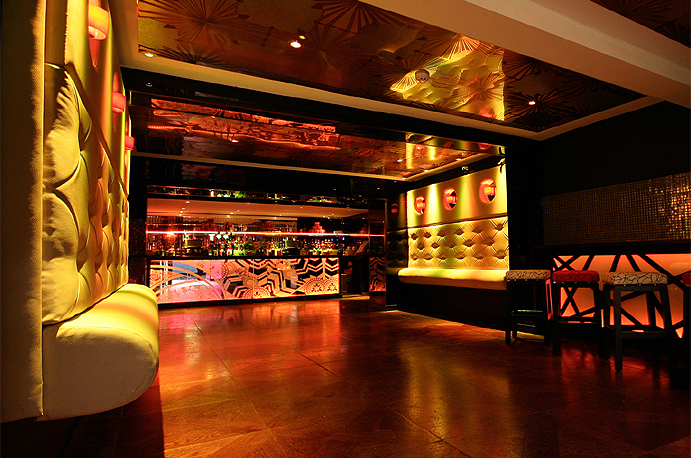 If you have any guestlist inquiries, get in touch with us online, or send an email to events@copperfacejacks.ie.